Cell phones have become an essential accessory in the modern days. However, though this device is so useful, it undergoes a lot of problems, including minor and even major technical hitches. 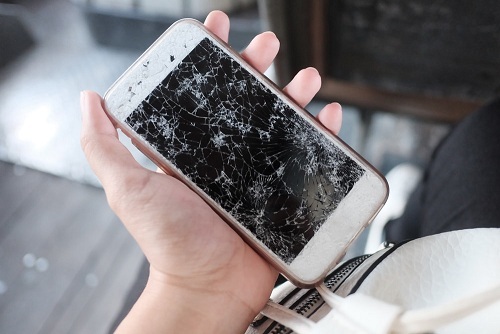 Regardless of how costly your phone is, it’s likely to get damaged due to so many reasons. Sometimes you can repair the problems in your cell phone. However, in many other cases, you cannot do much and have to take your phone to someone like Qwireless who address many types of problems of cell phones, tablets, computers and laptops quickly and efficiently. Here are a few cell phone problems that can be repaired by professional cell phone repair technicians and some other facts about the problems and repair. The LCD screen of most cell phones is vulnerable to damage and problems like a cracked screen, jumbled up screen or a dot in LCD. It should be remembered that a jumbled up screen may be because of a software problem. To find out the exact problem, finding a good cell phone repair company is essential. When your LCD screen is cracked, you have two alternatives: take it to the manufacturer or a to a third party repair company. 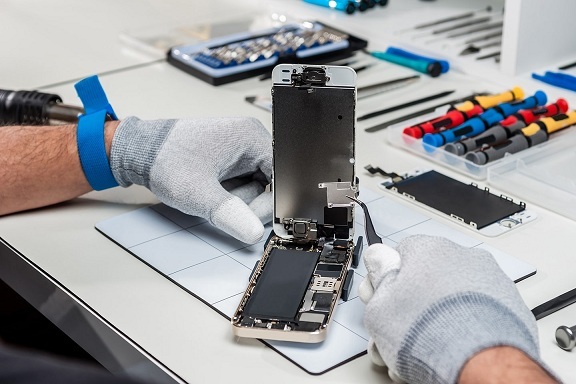 If your phone is still under manufacturer’s warranty or a supplemental protection plan, taking it to the manufacturer can save a sizable amount of money on the repair. But the shortcoming of this option is that you may need to mail in your phone for repair which will naturally take a little time. Here taking help of a third party repair company like Qwireless is more practical because they provide same day service. The cost of the repair of a screen problem can increase than a normal price if there is an involvement of replacing a battery or adding an essential hardware. Water damage is also a common cell phone problem, whether it occurs due to rain or your kid spilling water on your phone. The cost of repairing water damage varies, with the extent of damage affecting the cost the most. Several repair companies either offer you a free diagnostic inspection or charge a refundable amount when you take your water-damaged phone to them. After the inspection, they can tell you what you can expect to spend for the actual repair or if a repair is even possible at all. Not all symptoms of water damage are visible right away. Sadly, even after you get your phone repaired from a shop, the bad effects of water damage which you thought were corrected (such as a blank screen or broken camera) can start showing again within days or weeks just after the initial repair. So, you’ll have to be prepared to pay depending on how badly your device is damaged. 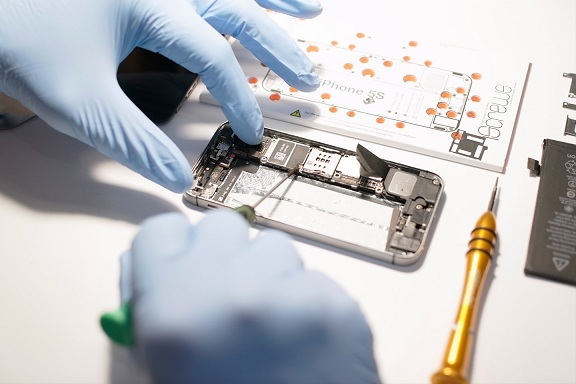 The phone repairs might affect your phone’s warranty, but not for the reason you might think. 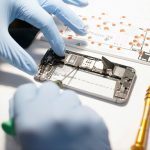 It’s often believed wrongly that getting your cell phone repaired from a repair shop will negate the manufacturer’s warranty. However, there is good news that this isn’t the case. But there is bad news too that it’s the damage itself that can annul the warranty. Just like all expensive consumer electronics, make sure you read the fine print of any warranties or safety plans you get with your phone. Handling your phone carelessly can cause many of the problems and it can nullify the warranty too if it’s observed that it was your fault that your phone was damaged. In such a case, it’s practical to handle the phone carefully. Keep it out of reach of kids, and away and safe from water, avoid keeping it under weighty items, and use a good cell phone case to keep it protected from impacts.